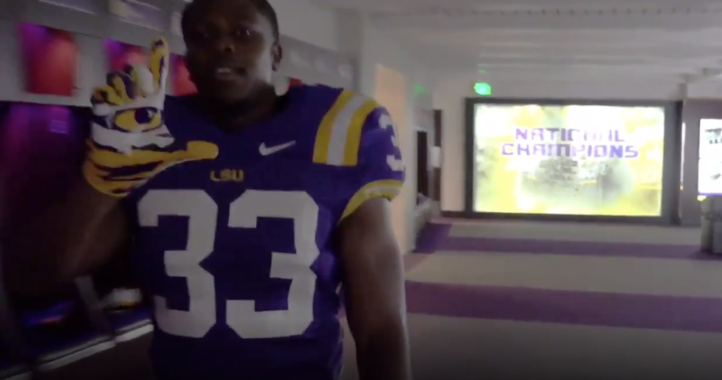 LSU is already looking ahead to upcoming spring practices in Baton Rouge. The school announced the full 2019 spring practice schedule on Tuesday, which will span five weeks from March to April. 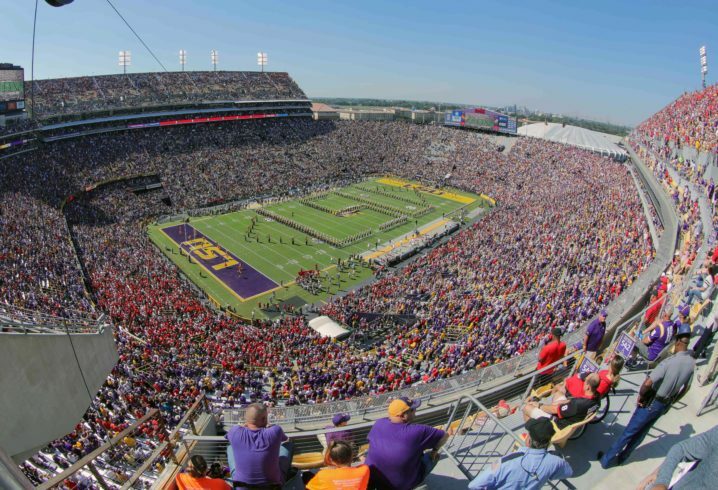 The conclusion of spring practice in Baton Rouge will come with the annual spring which is set to be played Saturday, April 6 at 1 p.m. in Tiger Stadium. The school also announced the team will be holding its Pro Day on Friday, March 22 and its annual Coaches Clinic on March 28-29. 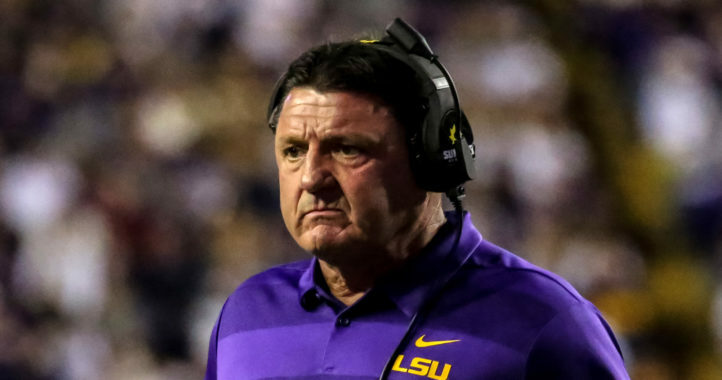 LSU is coming off a 10-3 campaign in which it went 5-3 in league play and beat UCF 40-32 in the Fiesta Bowl. We have the early signing period in February and then spring ball in March and April. The players then start camp in June and the practice and injury reports will carry us until the games actually start. Practically a year around endeavor.